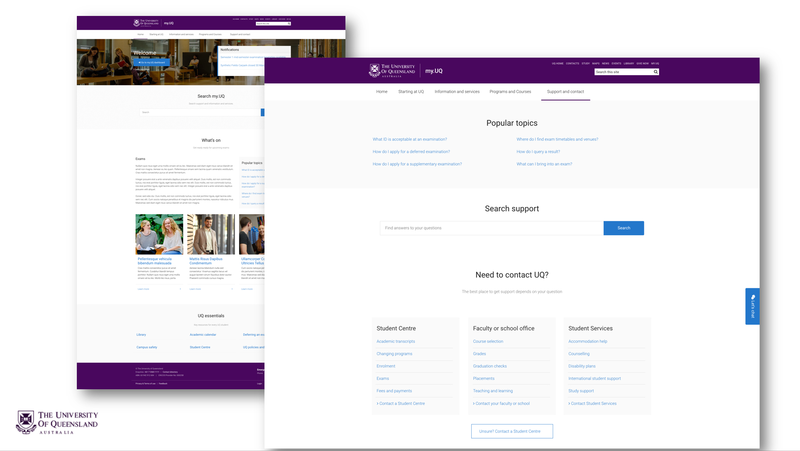 Improvements to both the my.UQ and Current Staff websites will be rolled out throughout the year, with a focus on the consolidation of support channels and information from several organisational unit websites including Student Services, P&F and Graduations. The delivery of a third-party commercial off-the-shelf solution, or combination of solutions, to meet the University’s immediate needs, while simultaneously seeking a strategic development partnership to ensure our market leadership through to 2022. 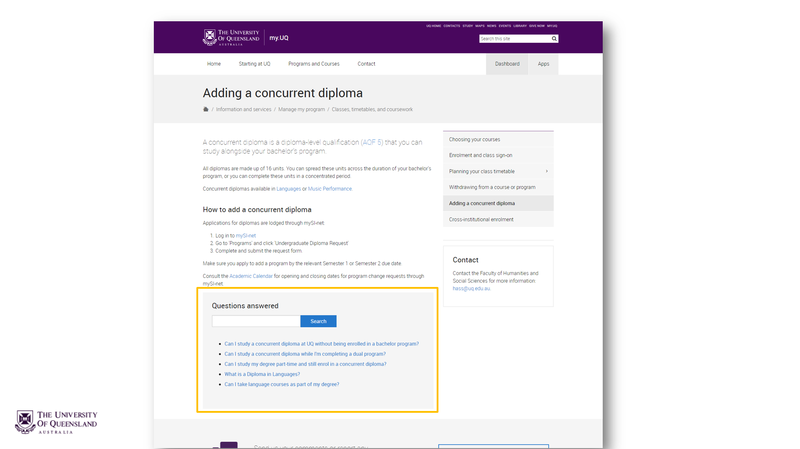 The continued development and University-wide deployment of a program planner to help students better plan their studies in accordance with their program's rules and assist with progression self-checks. Enhancements to the Knowledge Base and its integration with Drupal are delivering are more holistic web experience to our users. 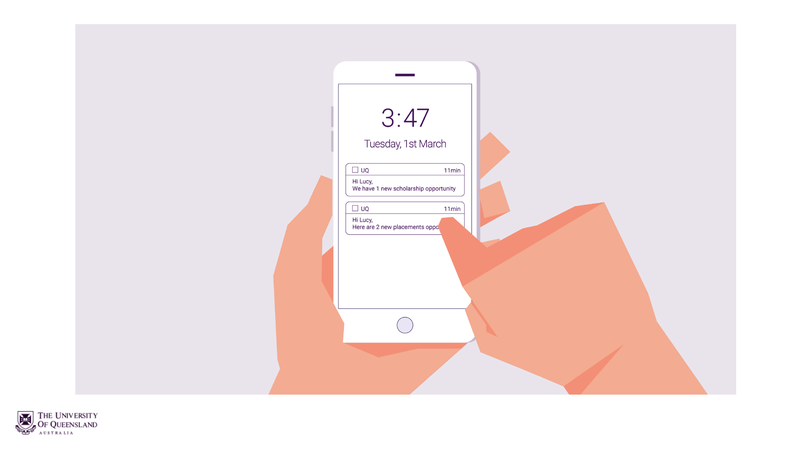 Planned integrations will deliver more features and personalised knowledge to students. 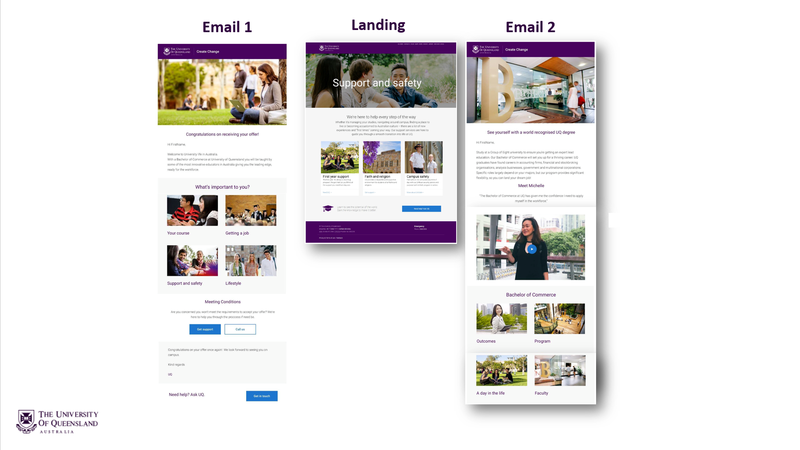 Integrated digital marketing campaigns will allow UQ to deliver personalised content to prospective students and their support networks. 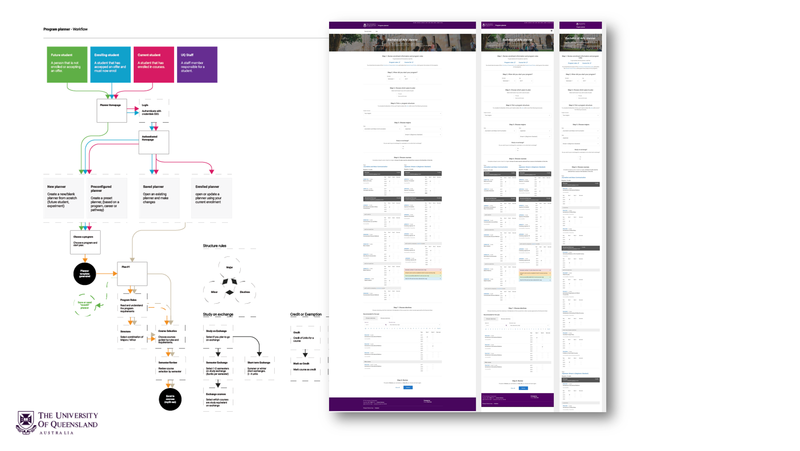 This will help prospects with decision-making and ensure we build a clearer understanding of needs, creating a more engaging experience. 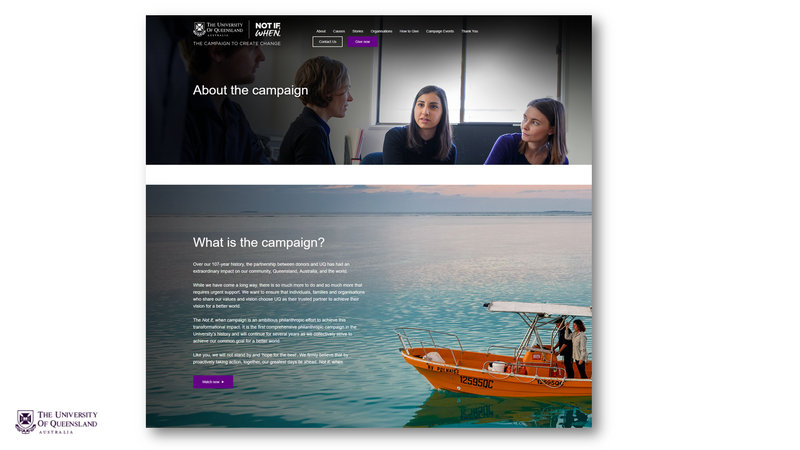 The upgrade of our fundraising CRM platform will improve UQ's capability to build and manage relationships with alumni, donors and volunteers. This capability will help us build more meaningful and valued relationships.